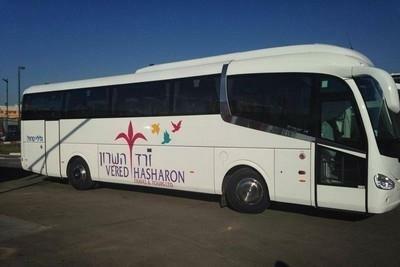 Many people wish to tour the Holy Land on an organized tour with a bus and guide but do not have a group of people to join them. They would like to plan their trip in advance and have all the ground arrangements made for them including hotel bookings, tours and a guide who is both experienced and very knowledgeable. A private guide and car is considerably more expensive than joining a group tour so an ideal solution for this is a Guaranteed Departure Tour. Guaranteed Departure tours are tours that have set dates and include hotel arrangements, tours throughout on luxury air-conditioned buses with a professional and seasoned guide. Everything is arranged for you from the moment you step off the airplane to ensure that you have an unforgettable tour. Prices for Guaranteed group tours start at approximately $1000 depending on the length of the tour and the level of the hotel. Touring Israel on a guaranteed departure group tour is a great option for the individual traveler who wishes to join others on a group tour of Israel, giving the opportunity to meet new people with the same love of the Holy Land. We have a number of guaranteed departure tours available.